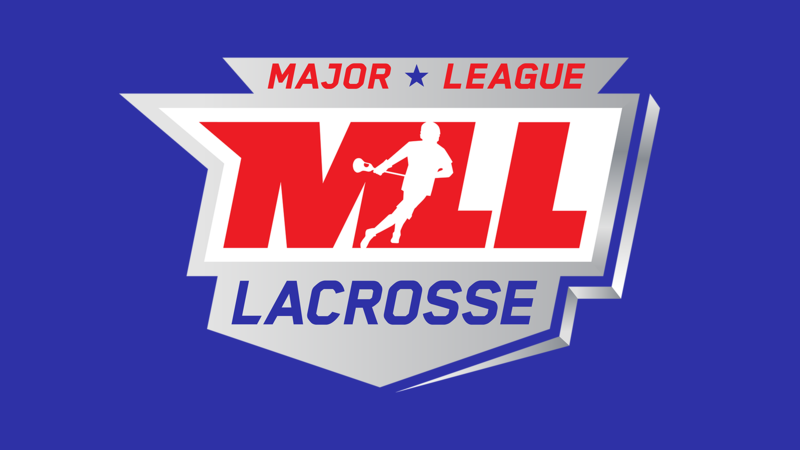 Boston, MA - (February 4, 2019) - Major League Lacrosse(MLL) announced today the draft order for the 2019 Collegiate Draft presented by Cascade, set to be held on Saturday, March 9 at the NASCAR Hall of Fame in Charlotte, N.C.. There will be seven rounds in the 2019 MLL Draft and 63 players will be drafted into Major League Lacrosse. Below will be the exact draft order, reflecting team trades, over the seven rounds.